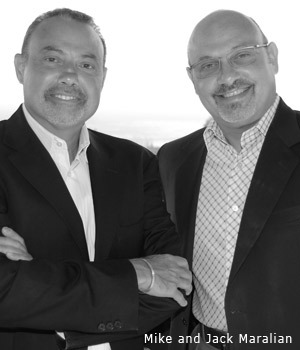 Mike and Jack Maralian opened up their first location in Westlake California in 1985. 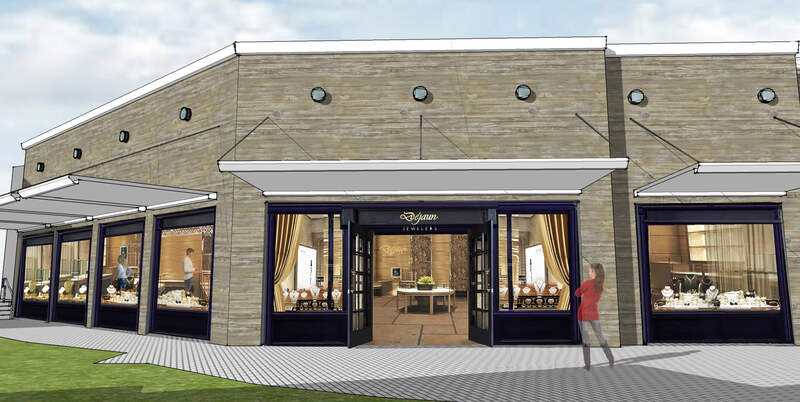 This new jewelry store developed with much success and was quickly recognized as "the premier destination watch and jewelry emporium in the valley." As the two continued to add in high-end watch and jewelry brands to their collection, their business grew rapidly, and developing a chain of stores was in their future. In 1990 Dejaun Jewelers expanded to a second location in Sherman Oaks, a third in Thousand Oaks and shortly following that they opened Topanga Plaza in 1997. Today, you can shop any one of Dejaun Jewelers stores throughout the Valley for luxury name brands and Swiss timepieces. The family's goal is to provide exceptional service, the finest quality and incomparable value to its customers here in California and all over the world. In 2010 Dejaun Jeweler's celebrated its 25th Anniversary. "I'm surprised it went so fast," says Mike. "Being in business for 25 years is a fantastic milestone and we're very proud of our achievement." He adds, "Even as we've grown, we continue to maintain the same small business principles and personal touch that got us here". Dejaun's commitment to superior quality and personalized customer service is unparalleled, including Master Goldsmiths and GIA Graduate Gemologists on the premises to serve all of your needs. With 25 brands we pride ourselves in offering one of the largest selections of sports, fashion, classic, and high complication timepieces.